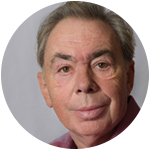 Lord Andrew Lloyd Webber founded the Heritage Angel programme in 2011 to formally recognise the achievements, dedication and expertise in the conservation, preservation and appreciation of heritage in the UK. Northern Ireland has been participating in the programme since 2017. 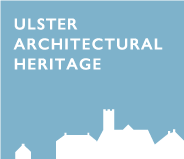 The Heritage Angel Awards celebrate the achievements and determination of ‘unsung heroes’, the individuals and groups who show passion, commitment and initiative in tackling often challenging restoration projects, who work tirelessly to protect their local historic buildings and keep our heritage alive and thriving for the next generation.